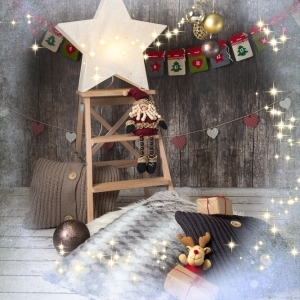 Christmas Mini Photo Sessions are here! Tis is season to be jolly!!! 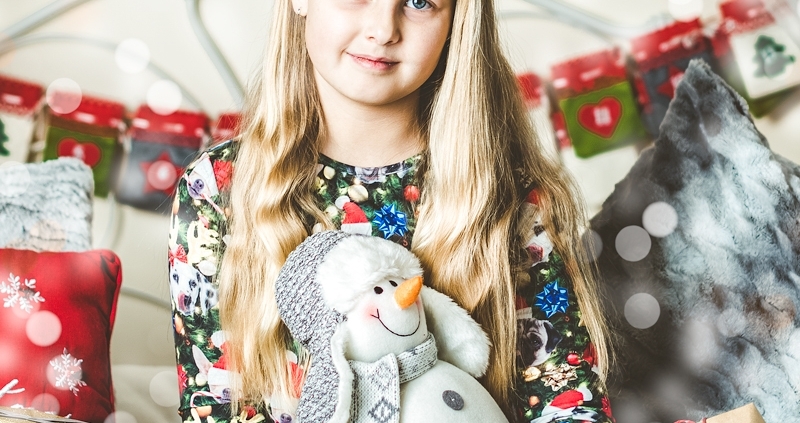 We are taking bookings for Christmas Photo Sessions NOW! Christmas offer is available on Saturdays only, starting form Saturday 10th of November. The last session day in 2018 is Saturday 15th of December. Deposit €25 is required to confirm your booking. Hurry up to book your session NOW! Hurry up! Plan your Christmas preparation ahead to be able to use your beautiful digital negatives from Photo Studio Balbriggan with your Christmas Cards design, Calendars and other personalised gift ideas. As every year we would like to recommend selected companies to help you with the task. Please check Optimalprint page! They are running 50% OFF on Christmas Cards promotion right now! If you don’t like your personal photos on your greetings card goto The Little Paper Mill to find something very, very special and unique for your loved once. Selection of Irish-made cards, designed by very talented, Irish Lady! 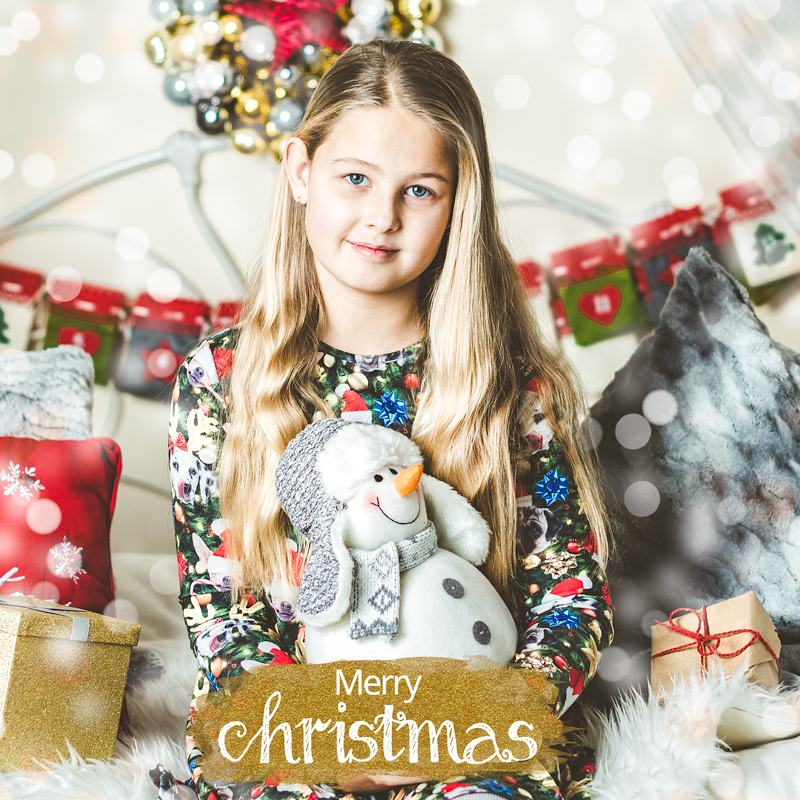 https://photostudiobalbriggan.com/wp-content/uploads/2018/10/xmas.jpg 800 800 kasia /wp-content/uploads/2018/03/logotype2.png kasia2018-11-02 20:00:492018-11-04 21:51:33Christmas Mini Photo Sessions are here! The Fashion Show 2018 – Remember Us New site now Live!